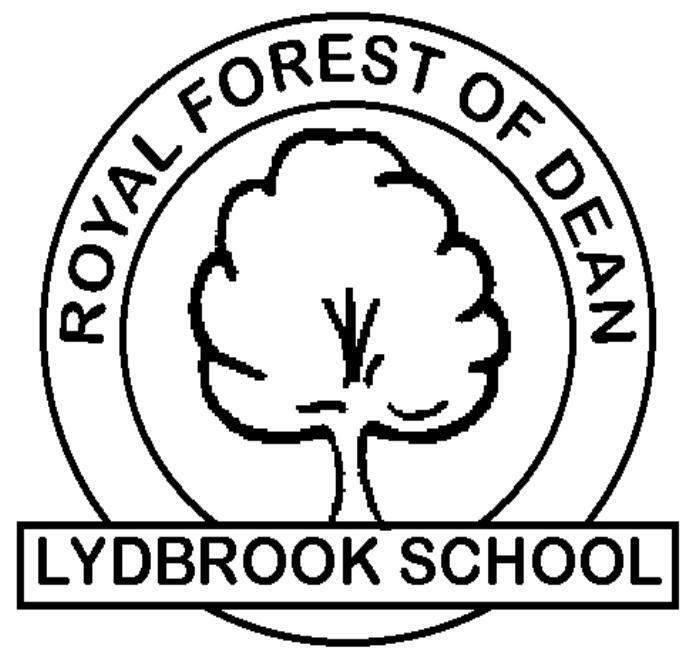 I hope that when your child joins us at Lydbrook School both you as a parent and your child come with high expectations. I can assure you that all of us concerned with your child at school will do everything to make his/her stay with us both happy and successful. Feeling happy, safe and secure greatly determines how successful they are academically. This website will help you to find out about the school. If you wish to know more or if you have any concerns that you wish to share, please do not hesitate to get in touch with me. Visits to our school are always welcome. Information will be regularly updated on the school website. Please let us know if you want to see anything else on here! I look forward to working with you. This is a crucial stage in your child's development and it is important that we work together as partners in order to provide only the best for your child. Remember your child only has one chance!